We are delighted that you’re interested in our event and we really value the coverage our friends in the media give to our Food Festival each year. We hope you have what you need but for press and media enquiries, including image requests and press passes, please contact suzie@ilowhq.com or call 07920113017 if it’s urgent. You can download high res images of the Festival at https://ilowhq.com/press-assets/ (click on the PORTHLEVEN FOOD FESTIVAL tab). 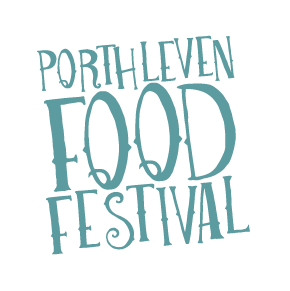 The Porthleven Food Festival 2019 will take place from Friday 26 – Sunday 28thApril. The event, now in its eleventh year, brings around 40,000 people together over three days around the picturesque harbour port of Porthleven in Cornwall. The national and international chef’s theatre includes a visit from Festival patron and TV-favourite, chef Antony Worrall-Thompson, and there are hundreds of top-quality food stalls, including a food market, street food and plenty of Cornish brands. There’s also music day and night and family entertainment including circus shows and workshops, crafts, rides and parades. Daytime events are free, evening Shipyard Sessions are ticketed.